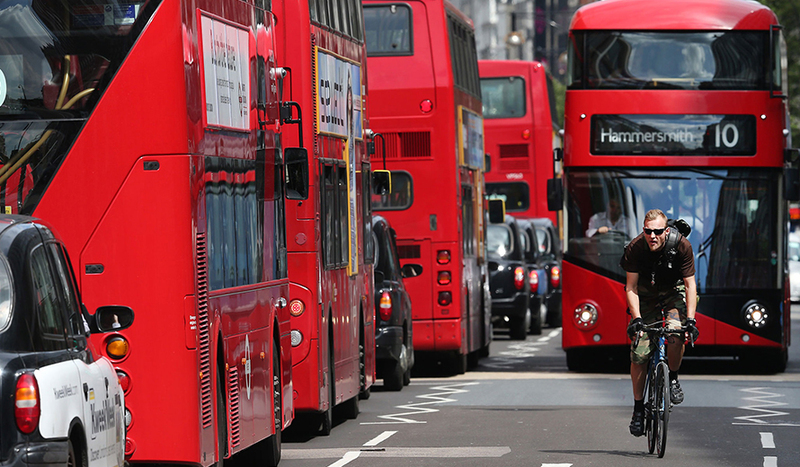 How many taxi drivers are there in London? London taxis were first licensed in 1639 when the Corporation of Coachmen was granted a license enabling them to compete favorably with the licensed sedan chairs. Hackney Carriages were next to be licensed in 1662. Taxi drivers were later licensed in 1838. Since 1832, there have been no limits on taxi numbers. The only restriction has been the requirement on prospective taxis to fulfill specific legal conditions such as good character and a full license. Taxi drivers are also required to pass an extensive knowledge test that requires them to have between one and two years of full-time work. Taxis should also meet certain requirements to be approved for operation in London. Only three have done that so far. They include; the Fairway, the Metrocab, and the Asquith. 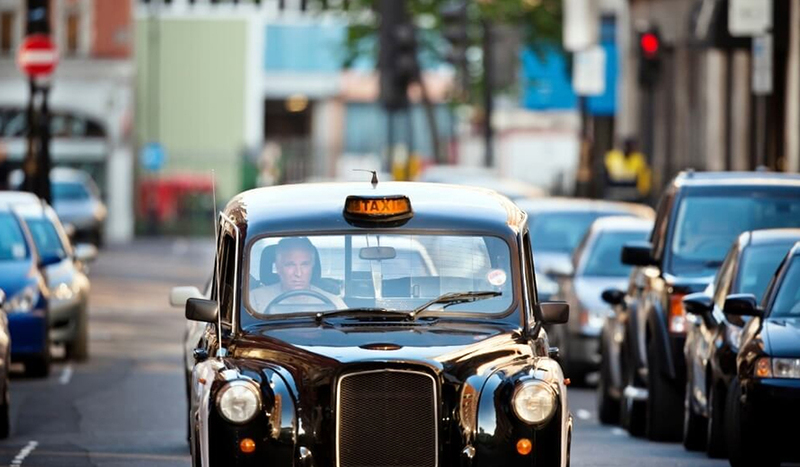 Over the years, there has been an increase in the number of taxi drivers and cabs in London. For instance, in 1986 there were 14,000 licensed cabs and 19,000 licensed drivers in London while in 1996 there were 17,000 licensed cabs and 22,000 licensed drivers. According to the Department of Transport records, the total number of private hire vehicles and licensed taxis across London rose by 9% between 2013 and 2015 to 242,000. This is the highest level since the records began in 2005. As from 2015, the taxi numbers have edged up by 1.5%. Presently, there are 22,500 Hackney Carriages in London. However, the minicab sector has been stagnated by the increase of private hire vehicles by 3% between 2009 and 2011. According to the Department of Transport, private hire vehicles have increased from 48,854 in 2013 to 62,754 in 2015. This indicates that private hire vehicles numbers have significantly jumped by 26% from 2005 to 2015. On the other hand, the number of taxi companies in London has reduced by 5% to 3,000 operators. This change in numbers is due to the arrival and dramatic growth of Uber in London. Uber has over 15,000 drivers in London and the numbers were expected to increase to 42,000 in 2016.